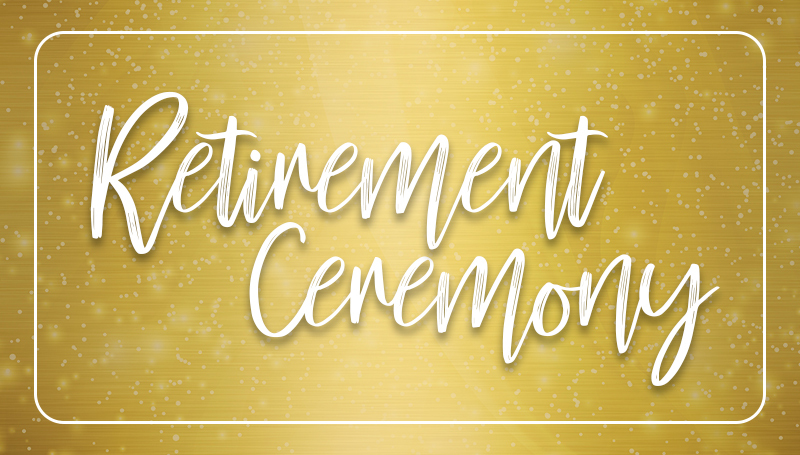 A retirement reception for members of the Missouri Southern faculty and staff will be held at 3 p.m. Thursday, May 10, in Billingsly Student Center’s Connor Ballroom. The event will begin with an individual acknowledgment of each retiree and their years of service. Refreshments will be offered immediately following the presentations. Those retiring include: Cynthia Jordan, Sharon Odem, Donald Ross, Thomas Hewett, L. Hartford Tunnel, Kelly Wilson, Tina Fitzpatrick, Ruth Smith, John Shafer, Derek Skaggs, Jeffrey Macomber, Linda Sue Richardson, Vickie Roettger, and Gail Taubel. Employees who are entering Phased Retirement are: Marty Conklin, Trina Scott, Richard Rawlins, Bob Harrington, and Olive Talley. These faculty and staff members have offered Missouri Southern a combined total of more than 404 years of service. Please join us for the reception and offer well-wishes as they begin their retirement.